Let’s take a look at how far you’ve come. 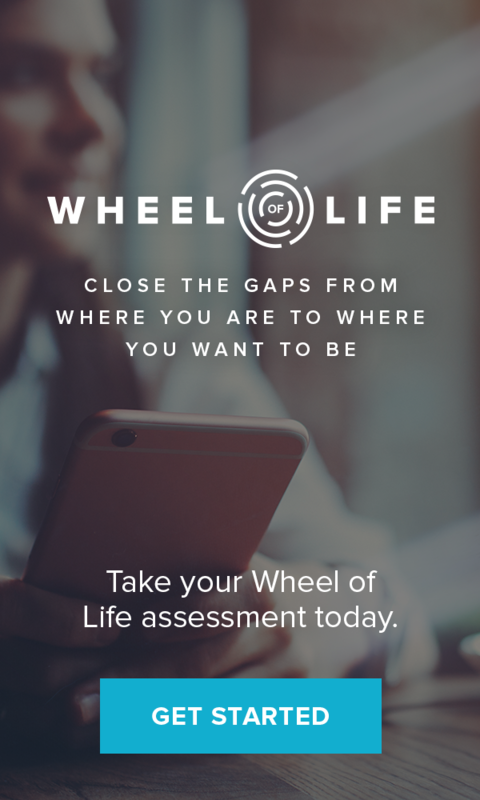 Over the past 7 weeks, we’ve been focusing on the most important areas of your life to have an extraordinary quality of life. To recap, these areas are: Physical Body, Emotions and Meaning, Relationships, Time, Career, Finances and Contribution and Spirituality. Each of these areas requires focus – neglecting any one of them can cause massive pain in your life. To create a life of true fulfillment, you must master all seven areas. While some areas may be stronger than others, it is important that you continue improve each of them. In doing so, you will create more balance in your life. This balance will allow you to create more momentum and power. Continual progress is the way you get bigger and better results while feeling more fulfilled. 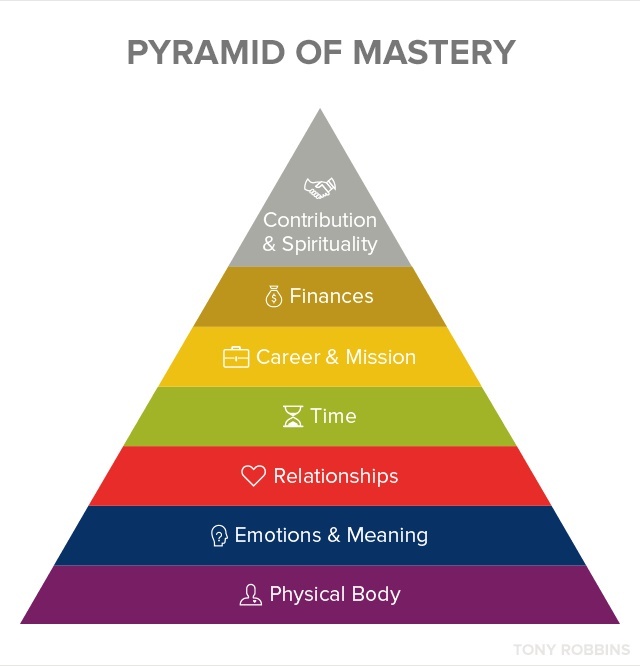 To live an extraordinary life, you must know where you are and where you want to be – and the Pyramid of Mastery is your map for closing the gap and creating the life you deserve.